The Hawaii FAQs section of my website is currently under construction, please take a look! Is there a Hawaii travel question you’d like answered? Please email ashlee@thehawaiiadmirer.com. 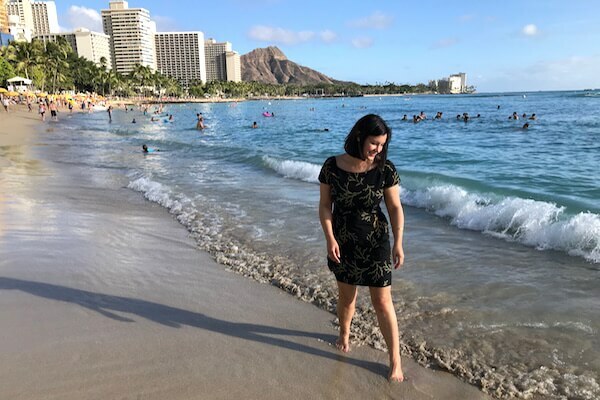 Should I Pre-Book Hawaii Activities or Wait Until I Arrive? 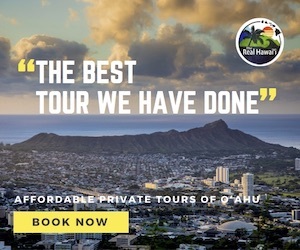 What Are the Most Popular Hawaii Tours? What Is the Best Way to See Pearl Harbor? Where Can I Find Dole Whip on Oahu? Do You Have Contacts for Hawaii Babysitters? How Can I Use My Mobile Phone in Hawaii? Where Can I Buy a SIM Card for Hawaii? Where Can I Buy Groceries in Waikiki? Where Is the Best Place to Get a Tattoo in Hawaii? 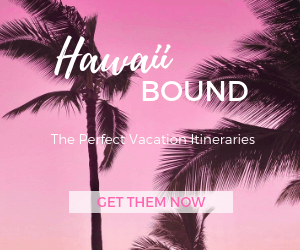 Do You Know of Any Hawaii Discount Coupons? Can I Drive in Hawaii With My International Driver’s License?